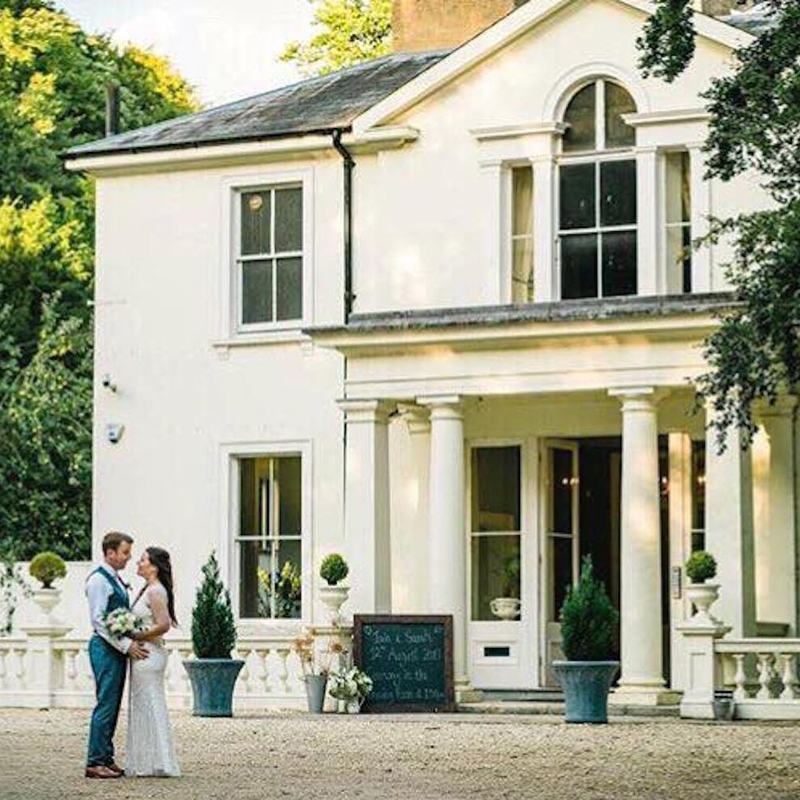 Muddy says: An award-winning wedding venue tucked away in the Test Valley, Penton Park is a grand, yet homely, spot where you can say ‘I do’. Wedding venues don’t get much grander than this! Penton Park is a Grade II listed building located in the pretty village of Penton Mewsey, towards the north of Hampshire. 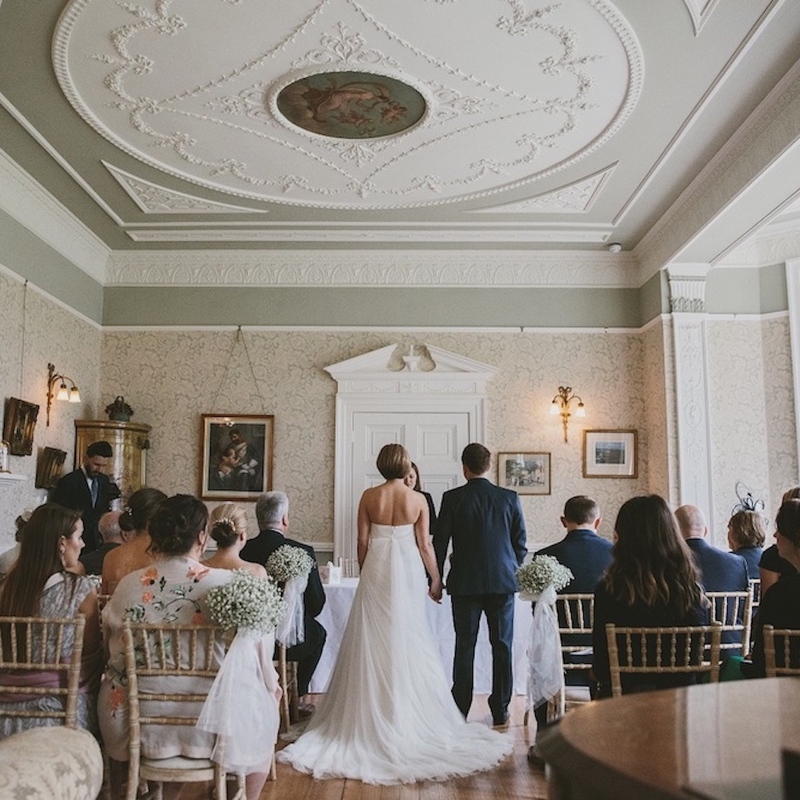 Bursting with original features and with a number of different settings you can pick and choose the ideal spot for your ceremony. And if you were hoping to have a religious service (got to keep your nan happy) you’re in luck as they also have a 14th-century church right on the doorstep. The property itself faces southwards which means it gets to maximise on all that gorgeous south coast sunshine and is both child and pet-friendly (perfect if you have a pup-shaped ring bearer) and a fully-licensed bar. 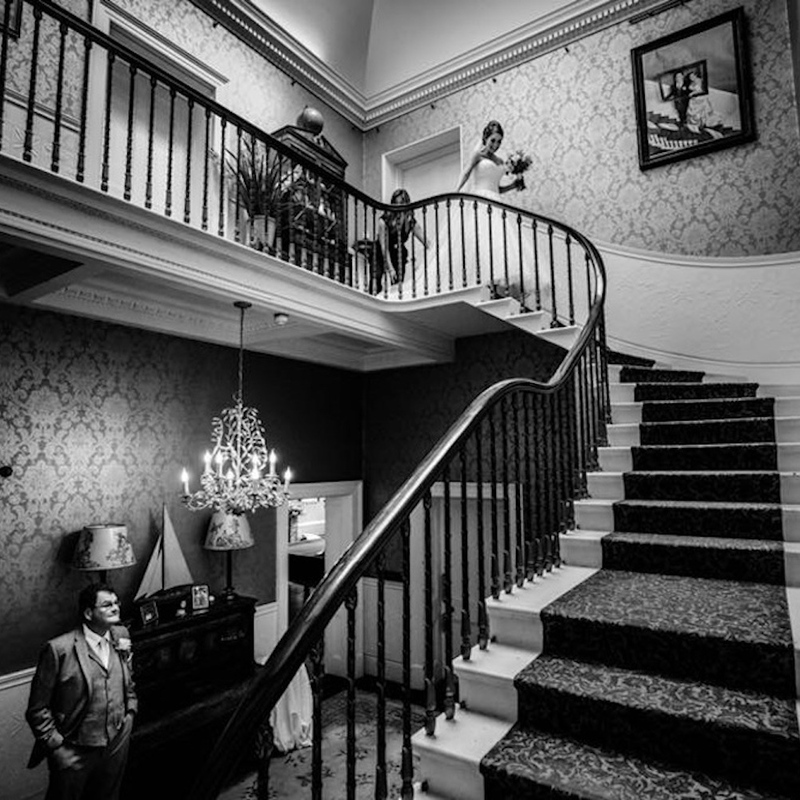 The venue has also won numerous awards including The Wedding Industry Awards ‘Best Countryside Venue in the South and Central Region in 2018’, Highly Commended in the same category in 2019, and the London Evening Standard’s ‘Top 30 venue to marry at in 2018’, so they definitely know what they are doing when it comes to nuptials. 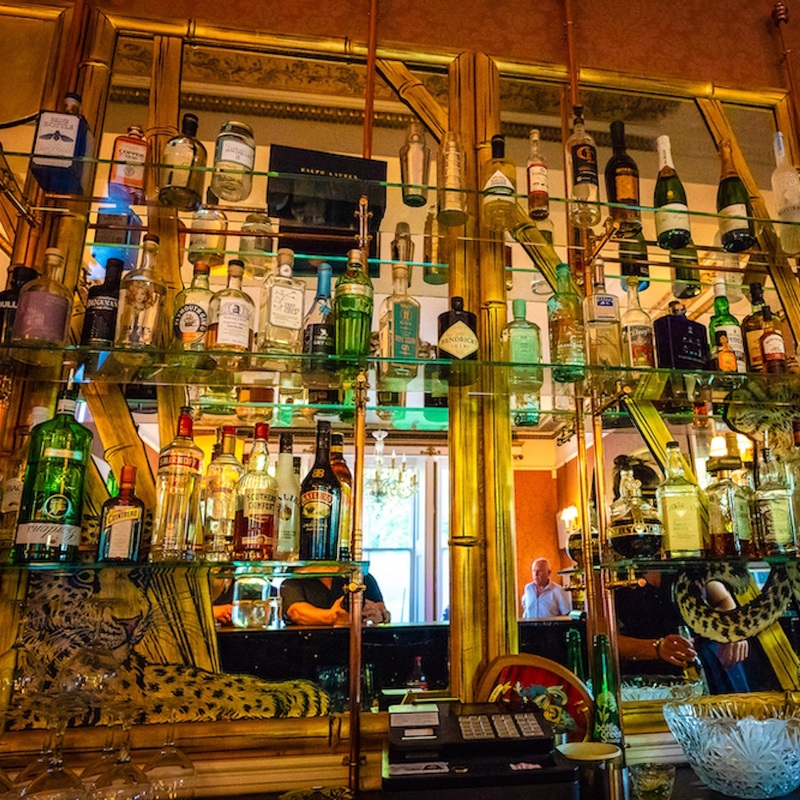 When you book you get exclusive use of the venue as well, so you can make even the grandest occasion as private and intimate as you like. And, when they aren’t busy throwing beautiful weddings and private events, the family who live here even have time to brew their very own Penton Park Brewery out of the Georgian kitchen. And for the bride and groom, you absolutely get to try this in advance of your day and can even have it on tap for your wedding.